The band I have seen most in all the world and I still love them! I gave up counting when I reached three figure numbers as those have been repeated a few times but hey they were celebrating 30 years since the release of their brilliant debut “George Best”. So a trip into Birmingham to cover the gig for Birmingham Live! (full review here) was always going to be fun. 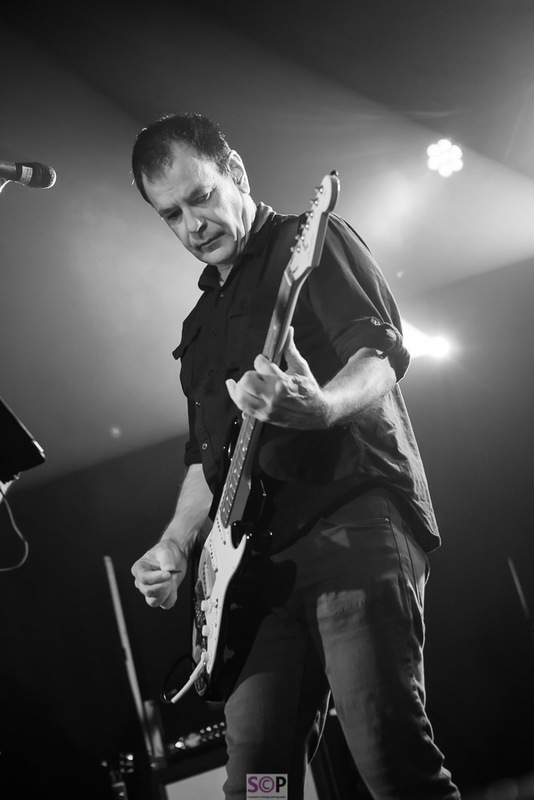 It is with thanks to The Wedding Present, or more importantly thanks to David Gedge that I made that initial move from being an avid music fan to gig photographer. His help when I was starting out made all the difference as he enabled me to shoot in a range of venues in quick succession, essential for the learning on my feet that I needed to do. Going to see the band is always an event as I’m part of a dedicated fan community who meet up regularly on line and in person at the gigs. I’ve made friends all across the country and overseas due to some of the adventures we (Ian and I) have been part of. These include ten of us touring the West Coast of the States, followed my most of us regrouping a few years later to do some East Coast dates. I would never have ventured to a festival as extensive as SxSW in Austin, but TWP were there and it was a interesting experience and the stuff that folklore is made from. When I first met my other half, one of his “rules” was that I would need to love The Wedding Present, it wasn't a difficult request the first time I saw them live I loved them. Friendships made and good people met, go hand in hand with this band as most TWP fans tend to be ardent music listeners. Last night was a storming set including George Best played in full to a rammed Academy audience - some nights are just for singing all the words with all your friends.